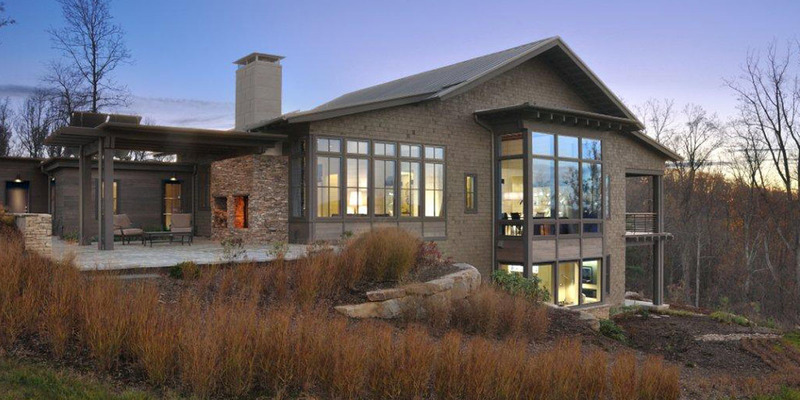 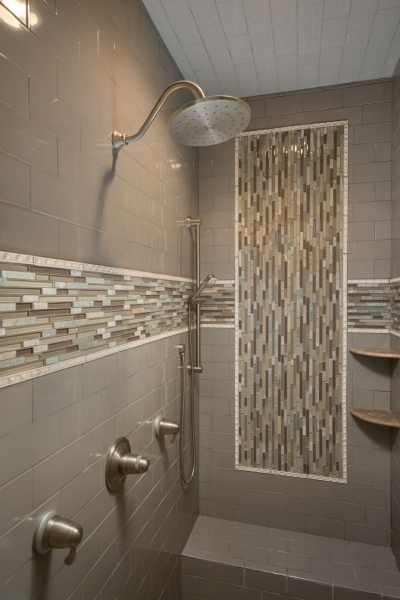 Contemporary Crafstman | Thompson Properties, inc.
this home capitalizes on making use of its best feature – its views. 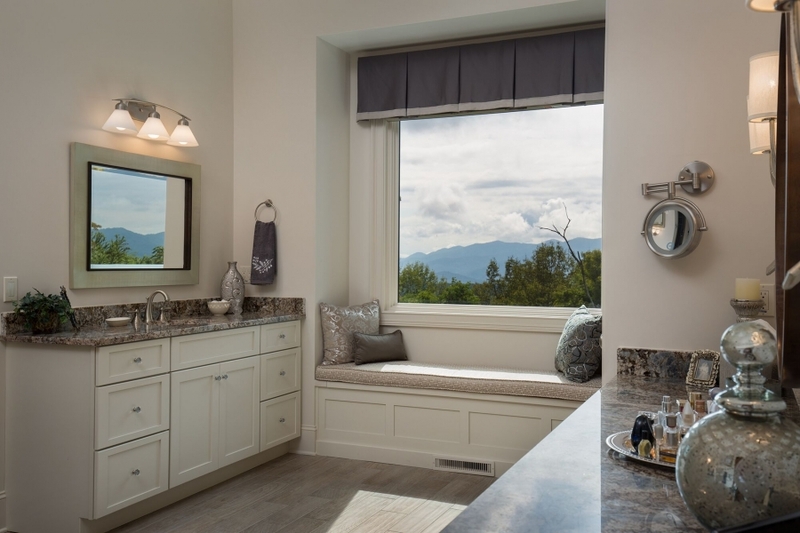 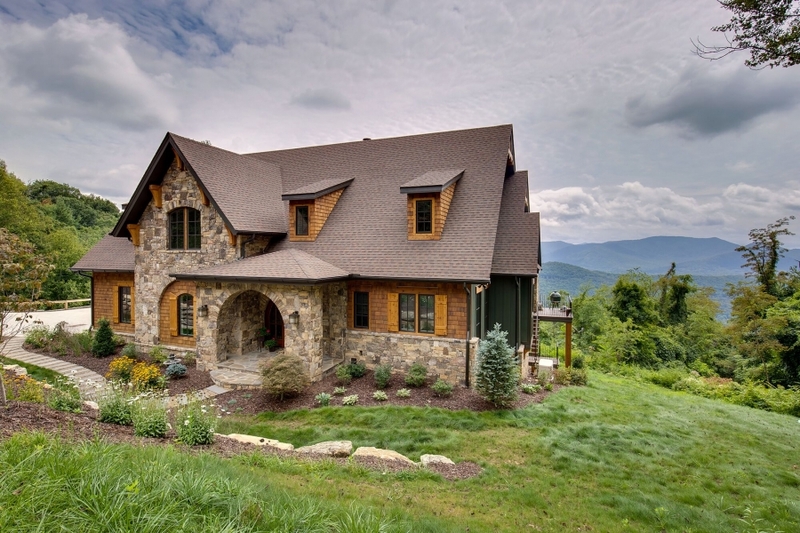 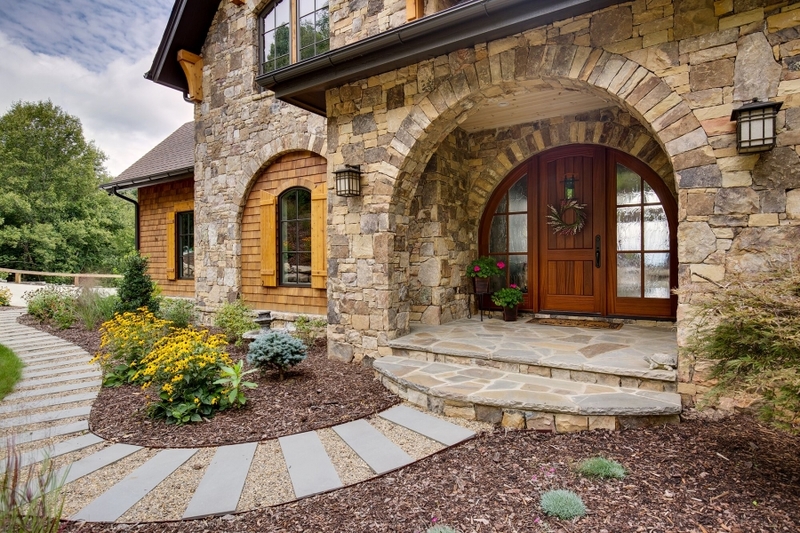 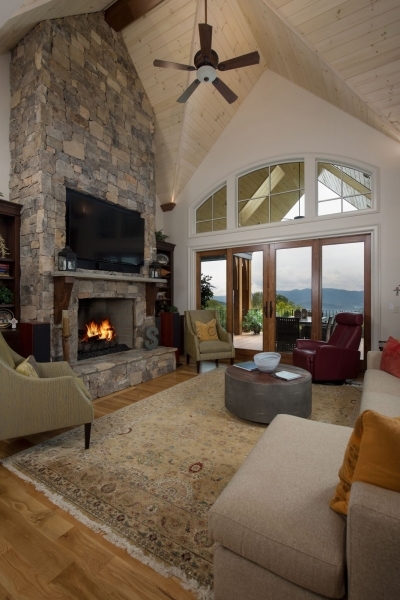 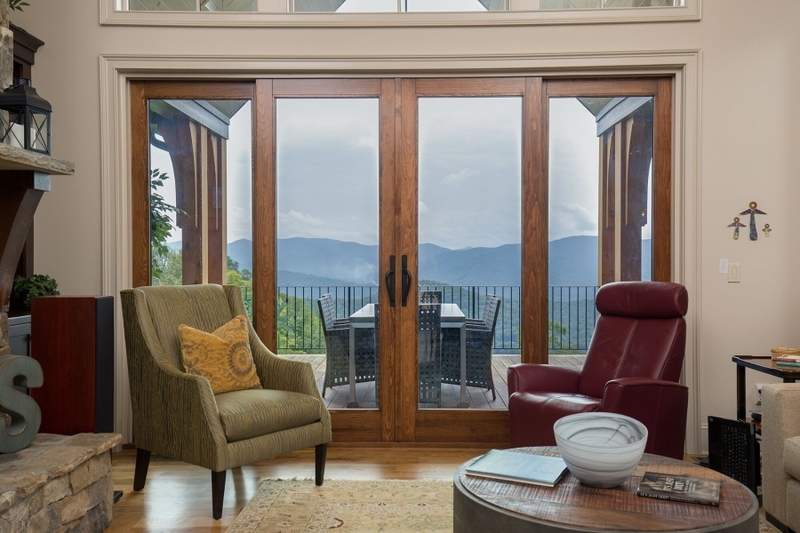 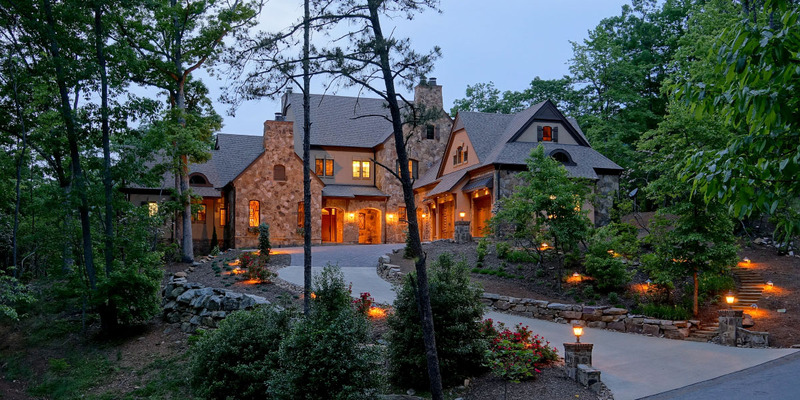 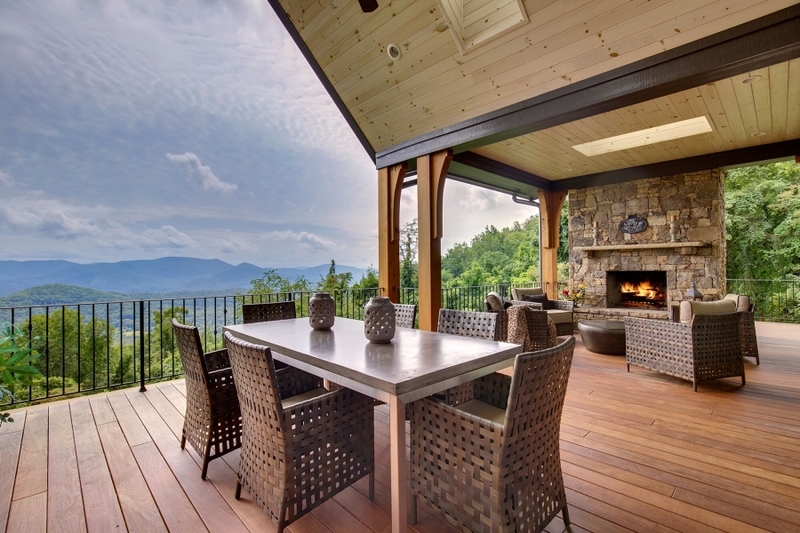 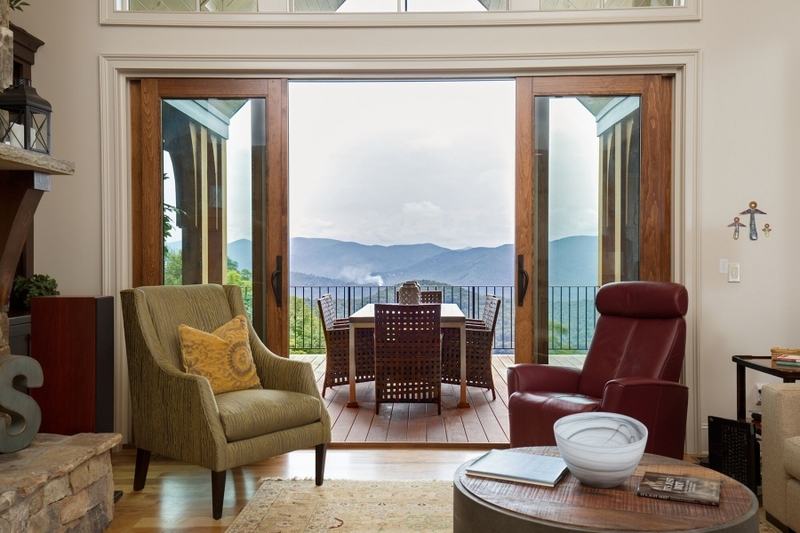 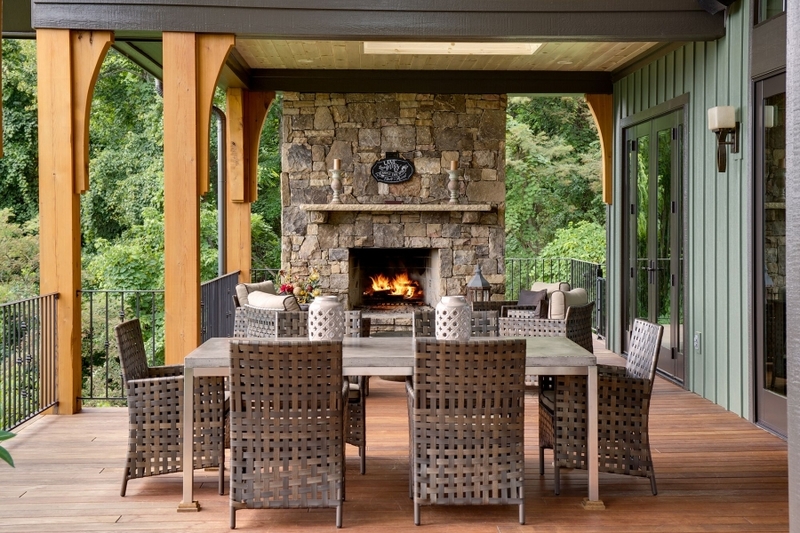 With a stunning and expansive outdoor seating area, complete with a rock fireplace, the home boasts long range mountain views that are not to be believed. 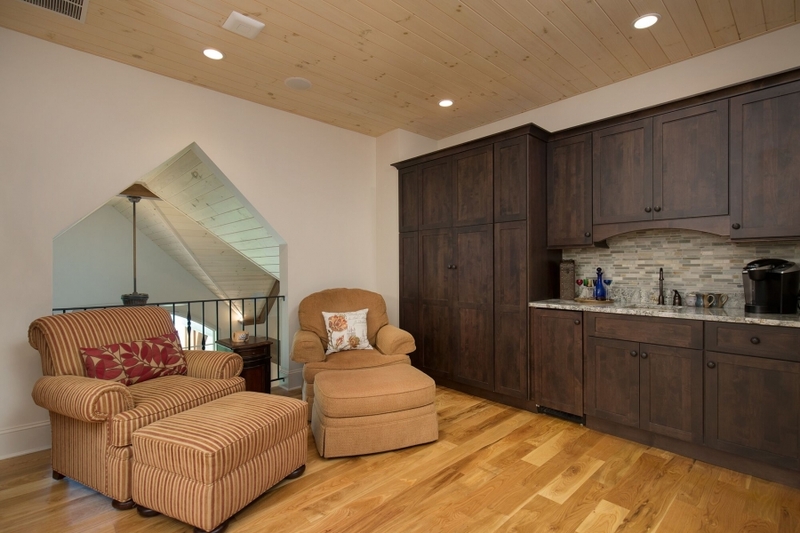 The master suite ensures visibility as well, with large picture windows and a private balcony. 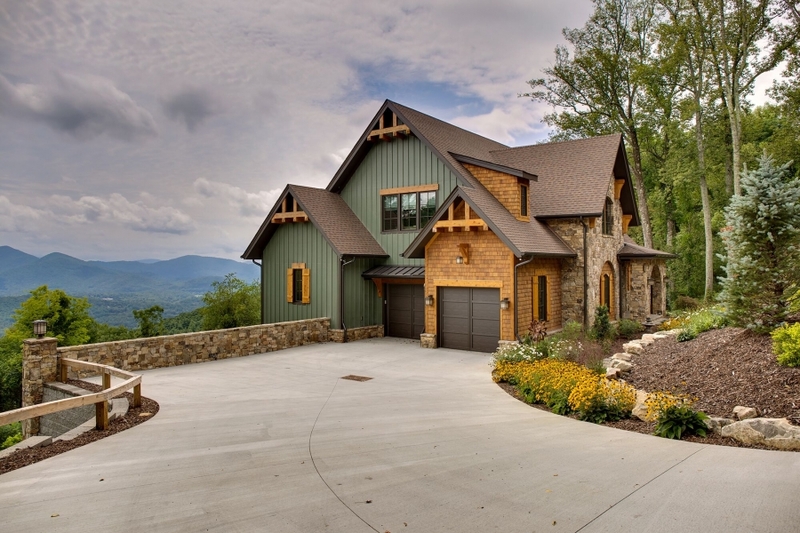 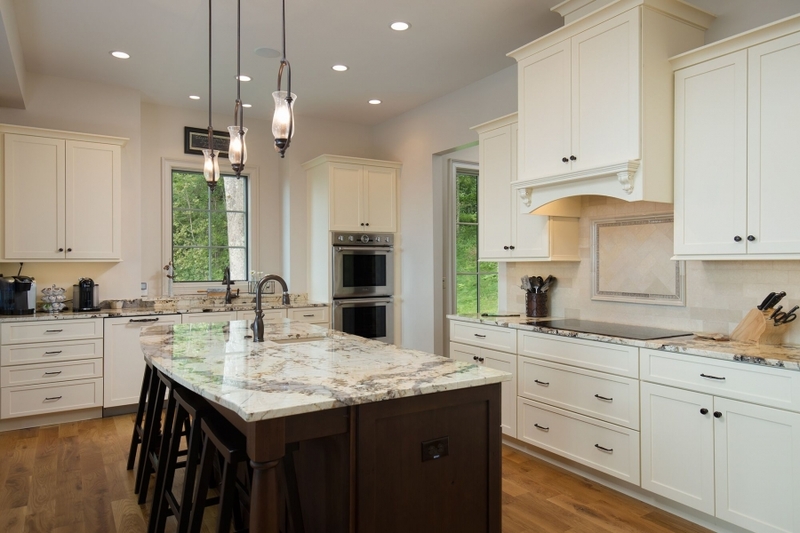 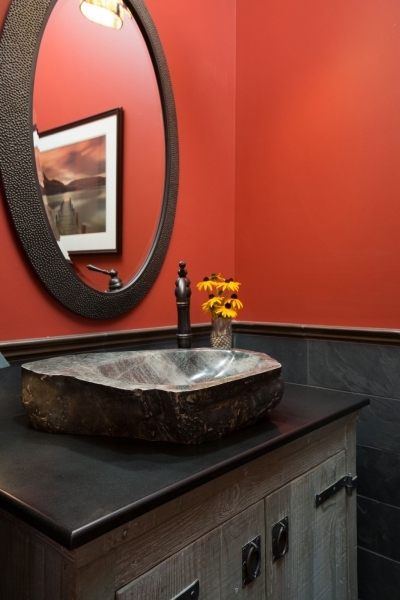 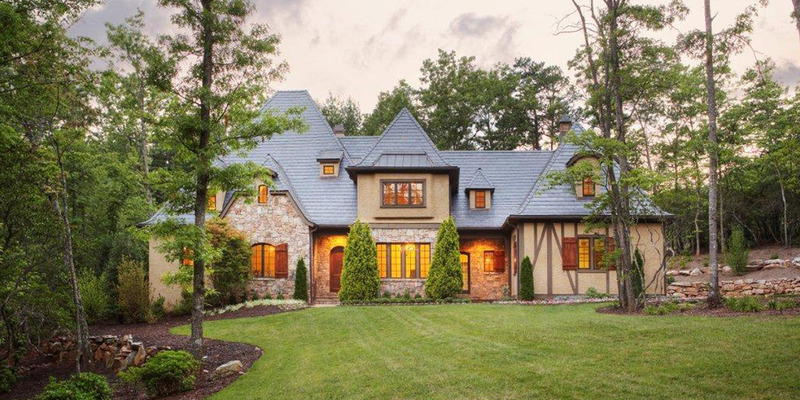 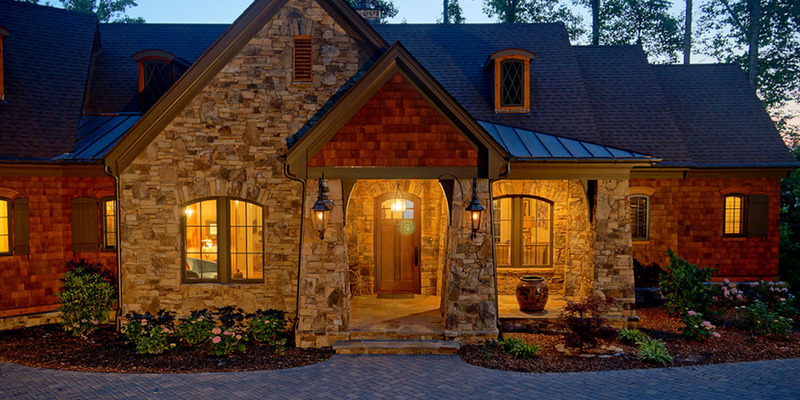 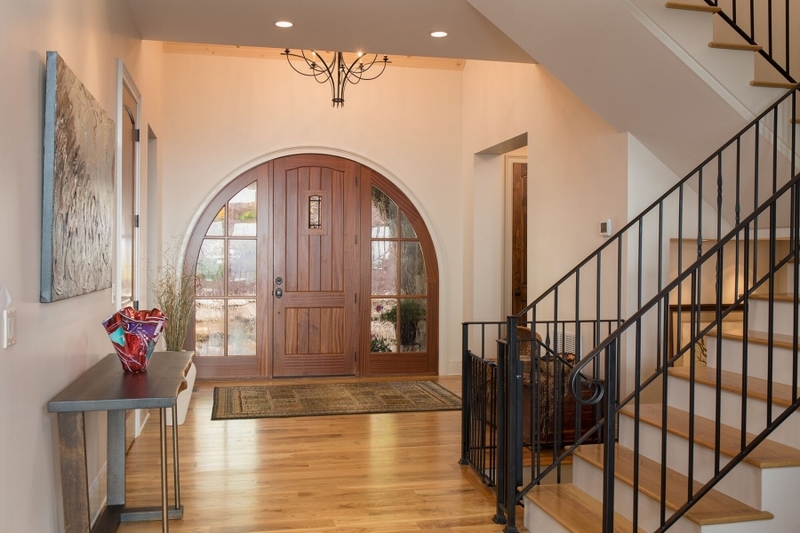 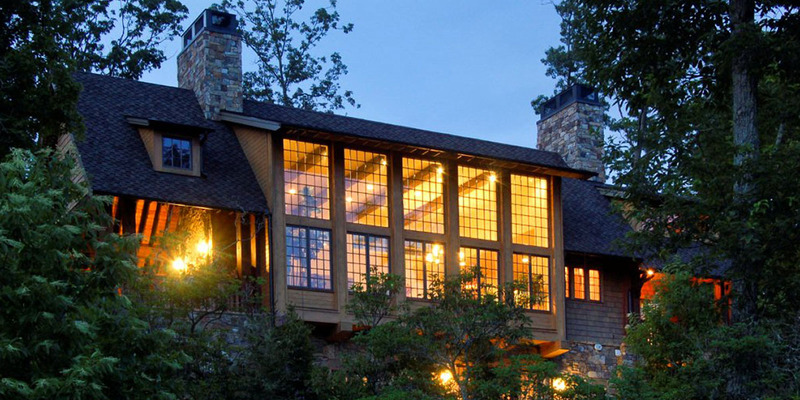 Sleek granite, wrought iron, and smooth wood finishes complete this luxurious oasis tucked high on a hill.